Home Berlin Letters & Opinions Sun Editorial: What can we really accomplish in 2019? Sun Editorial: What can we really accomplish in 2019? For 2019, let’s make some resolutions that will both make us better and last more than a few weeks. 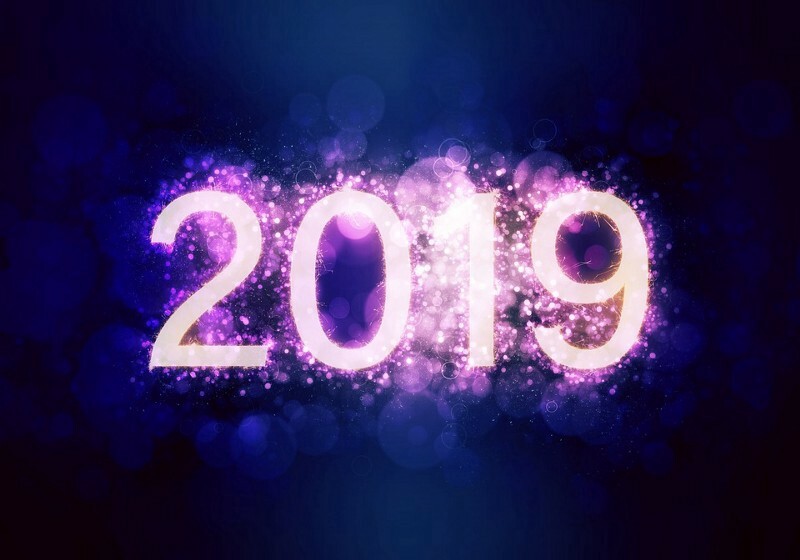 In a few days, we will wave goodbye to 2018 and welcome in 2019. And, as is tradition, many of us will make resolutions. And, as is tradition, many of those resolutions will fall by the wayside long before 2020 is a even a thought. It’s OK to dream big. It’s OK to really believe, even for only a day or so, that you’re going to take better care of yourself, spend more time with friends and family, stop global warming, bring about world peace or whatever else you want to do. Without dreams, nothing really gets accomplished. It’s also OK to realize, after a few days or weeks, that we’ve bitten off more than we can chew. Maybe a daily visit to the gym is a bit too much. And that global warming thing is going to take up a lot more time than we thought. But there are resolutions, meaningful resolutions, that really aren’t that difficult to keep. Those are the ones we should make. For example, we all can make a difference without breaking a sweat. We have a can of food in the pantry we can donate to a food drive, or spare change we can drop into a collection bucket. Politically, 2019 won’t be nearly as active as 2018 as only local and General Assembly seats will be on ballots, but it’s still important to get involved and vote — especially at the local level, where most of the decisions that affect you every day are made. And you probably won’t completely exhaust yourself by just being a kind and nice person. A little less aggressive behind the wheel. A bit more understanding when someone with 12 items gets in the 10 items or less lane. A dab more patience and understanding before leaving a comment on an internet post. Resolutions aren’t for superheroes, who probably don’t need to go to the gym every day anyway. They’re for regular people to try to improve themselves and the world around them the best they can. This year, let’s make some resolutions that will both make us better and last more than a few weeks.